Head to and Strandz Salon and get a stylish new look that best suits your style! 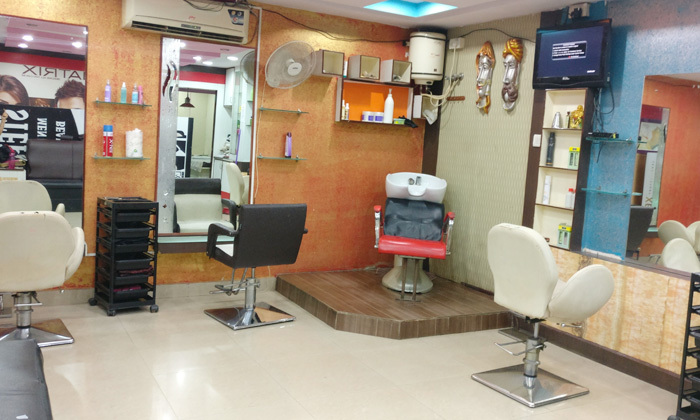 Located in Yelahanka New Town, Strandz Salon is a full service salon that offers a wide range of grooming and styling services exclusively for men. The team of expert professionals employed here works their magic to help you look your stylish best. They offer a wide range of hair care, skin and grooming services that are designed to meet all your requirements. With welcoming interiors, quality products and a friendly staff, Strandz Salon is just the spot for your next makeover!